One thing that never fails to evoke gratitude in me for this country is our having access to fresh produce year-round. Each time I see piles of fresh fruits, greens, and bright vegetables I think how much easier it is, in this country, to pursue the raw food lifestyle. Every time I think I know all about every fruit or veg on the rack, I find something new to try, or a benefit I’d never known before. So…I want to tell you about my newly discovered greens! The radish (Raphanus sativus) is an edible root vegetable from the Brassicaceae (Mustard) family, first cultivated thousands of years ago in China, then in Egypt and Greece. The genus name Raphanus means ‘quickly appearing’—not a surprise, as radishes do germinate quickly. Radishes themselves offer a crisp texture and a pungent, spicy flavor which at first feels hot and then seems cool. There are a variety of shapes, colors and sizes of radishes, and types that grow in all seasons: spring, summer, fall and winter. Red and white radishes peak in the spring and are sold all year round. The elongated black radishes are available in the winter and early spring. Daikons are another variety available all year round, used more often in Asian cuisine. 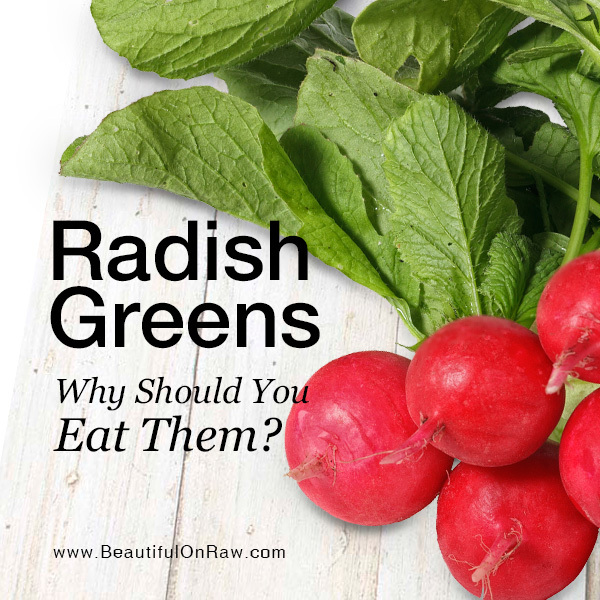 Throughout history, radishes and their greens have been used medicinally, as they contain sulfur-based chemicals that increase the flow of bile. This makes them beneficial for the liver and gall bladder. These sulfurous compounds, also present in other cruciferous vegetables, have anti-cancer properties. Radishes also contain raphanin, which supports thyroid function, as well as silicon for hair, skin and nails. Now, why radish greens in particular? Radish greens contain about six times the vitamin C content that the roots offer. Greens are also a good source of calcium and phosphorus. The green leafy tops of radishes are entirely edible and impart a lovely peppery flavor to salads and dishes. When buying radishes, look for bright, firm, well-formed radishes with unblemished surfaces. The tops should look fresh and perky. When you get home, remove the tops and store these separately—you’ll find your radishes keep better this way. Radish greens are edible, tasty, and nutritious! 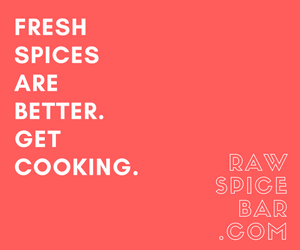 But the flavor can be strong, so use them VERY sparingly at first. 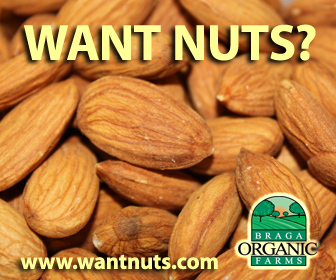 You may substitute them for arugula or mustard greens in recipes. Add fresh radish greens to salads … blend into green smoothies … or use them in recipes like these … Zesty Radish Greens.